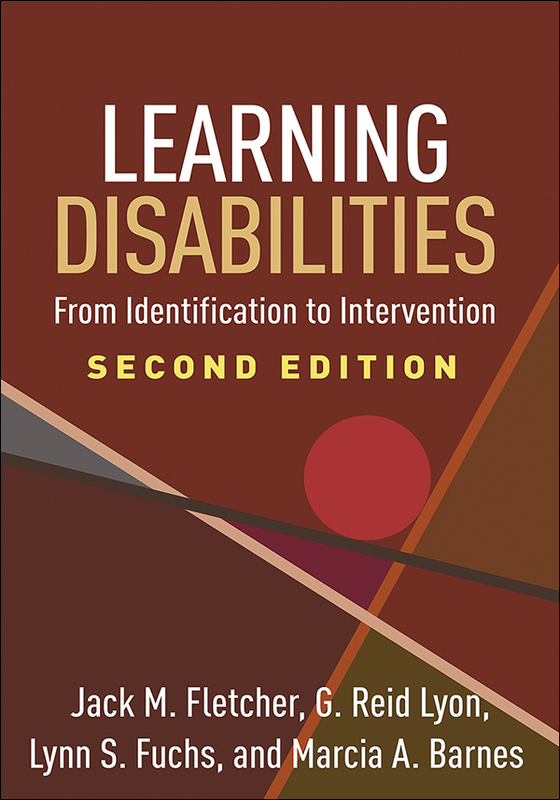 Presenting major advances in understanding learning disabilities (LDs) and describing effective educational practices, this authoritative volume has been significantly revised and expanded with more than 70% new material. Foremost LD experts identify effective principles of assessment and instruction within the framework of multi-tiered systems of support (MTSS). With a focus on what works in the classroom, the book explores the full range of reading, mathematics, and writing disabilities. It synthesizes knowledge from neuropsychology, cognitive neuroscience, and special and general education. Illustrations include eight color plates. As a special supplement, a chapter on the history of the LD field from the first edition is provided at the companion website. Heightened emphasis on intervention, including significant new developments in reading comprehension and math. Chapter on principles of effective instruction and MTSS. Chapter on automaticity in reading, math, and writing. Chapter on challenges in real-world implementation of evidence-based practices. Chapter on the validity of the LD construct.